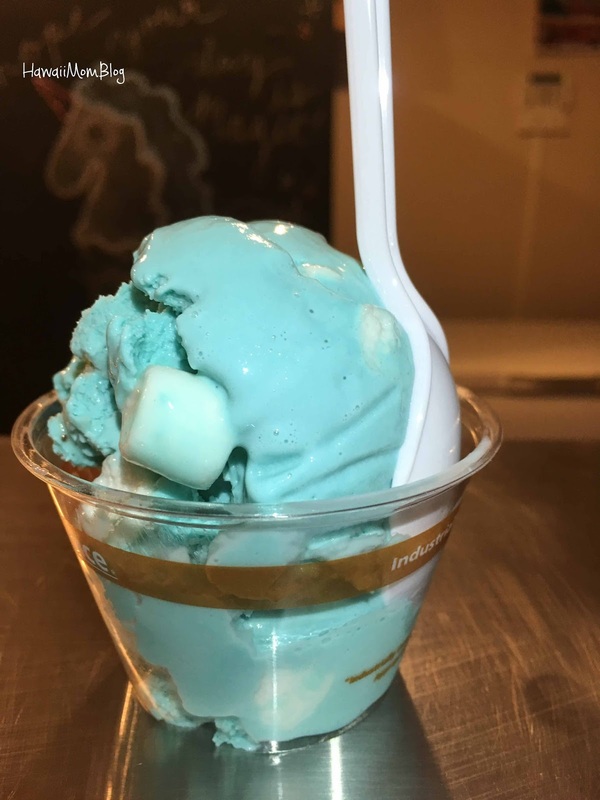 I love ice cream, so it will come as no surprise why I've featured Scoop of Paradise so many times on Hawaii Mom Blog. 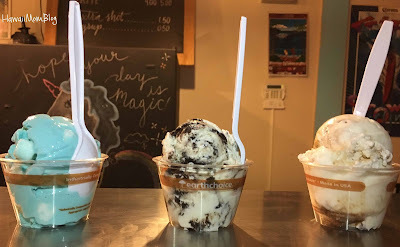 It's my favorite ice cream shop on the island, and our family frequents both the Haleiwa and Waialua locations. 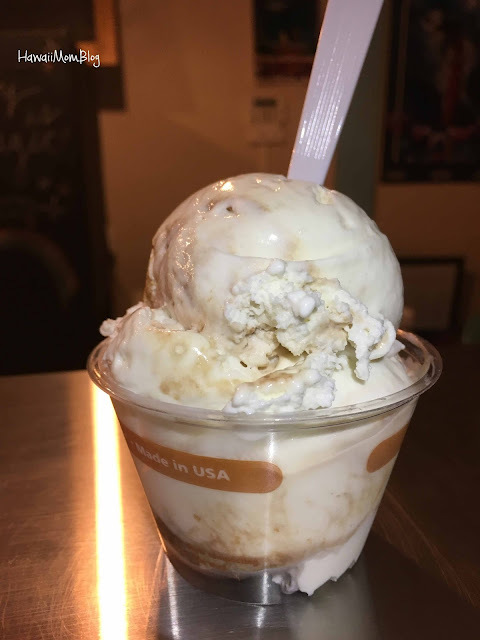 Our most recent visit was to the Haleiwa location. 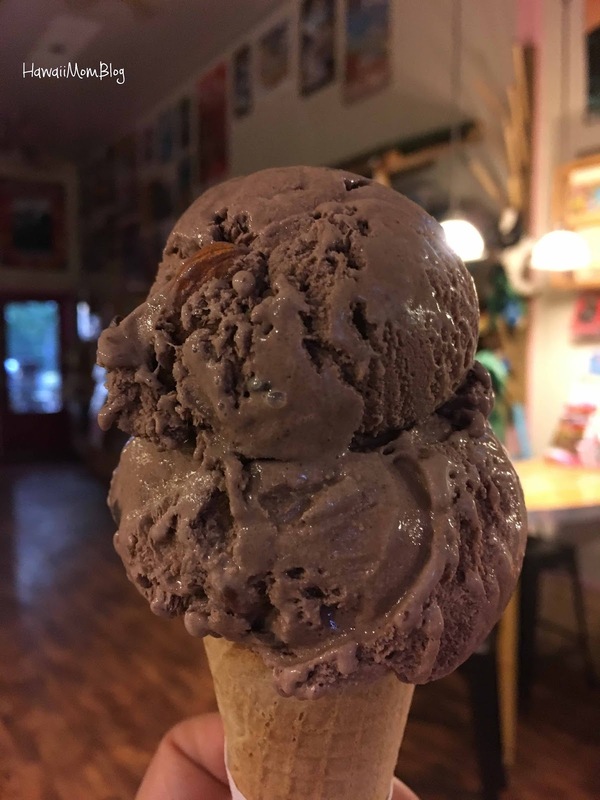 Scoop of Paradise serves rich, creamy, homemade ice cream. My all-time favorite flavor at Scoop of Paradise is the Triple Crown Chocolate, but the Chocolate Sin is a close second, which I got on this visit. Although the prices are on the higher side, you get premium ice cream, and I love that the serving sizes are generous (that's a single scoop in the cone; the others are kiddie scoops). 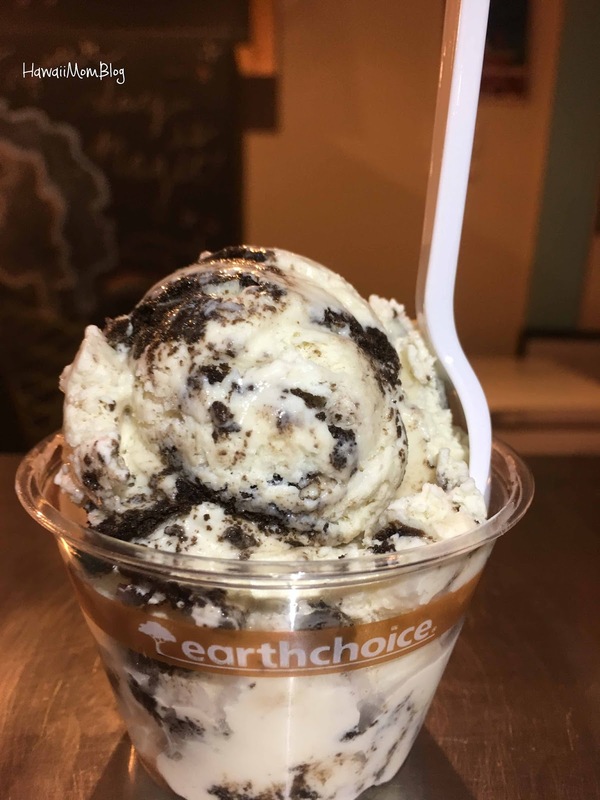 If you're on the North Shore and craving something cool and sweet, but don't want to stand in the long shave ice lines, check out Scoop of Paradise!